Arden has lived his entire life in the Ottawa area and has owned and operated a number of successful businesses for the past 29 years. He brings his wealth of business sense and knowledge of our fair city to help you move one of your most treasured possessions, your piano. 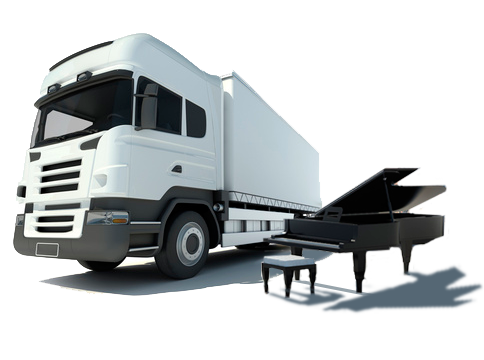 Arden was trained by one of the best in the business that has over 30 years experience moving pianos. 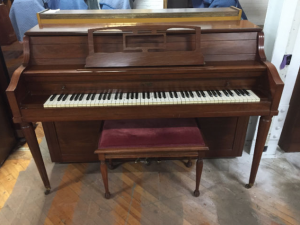 Although Ottawa Piano Mover is a fully insured piano moving business, Arden holds his team to a high standard of care they puts into each move. This is something that he takes very seriously. 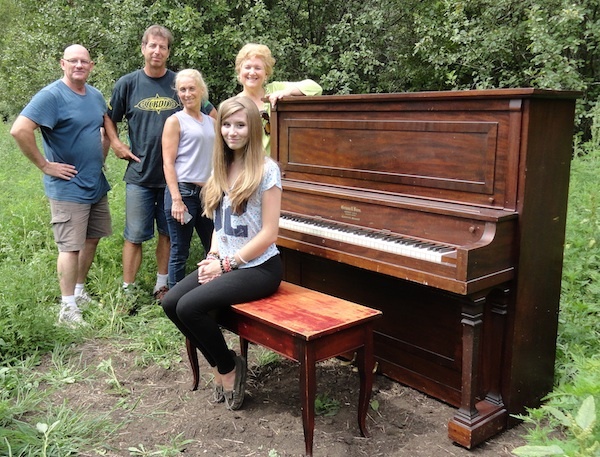 Arden knows only too well what it means to you to have someone who takes pride in the care and safety of your piano, as his oldest daughter is a college piano major who treats hers like a member of the family. 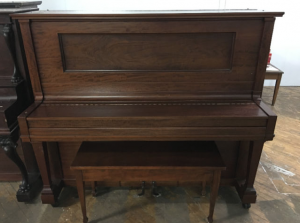 He will bring the same level of care moving your piano as he does moving hers. 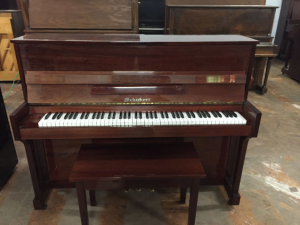 Arden is able to take care of all your piano needs, from moving to tuning to repairs and storage. 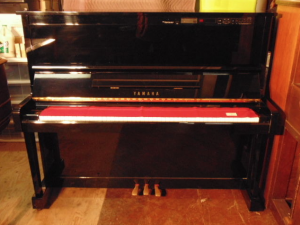 He will even sell you a used piano if you are in the market for one.